Give thanks to you for this article. My doctor recommands myself to avoid sugar, but when I take green tea, it tests is so bad without sugars. Can anyone suggest me the best green tea brand? While Japanese green teas are excellent. Temi green tea is Himalayan orthodox styled steam organic green tea and is one of the finest in the region . It is not bitter and can be savoured without any sugar. It is high on anti oxidant and great for blood pressure balance. 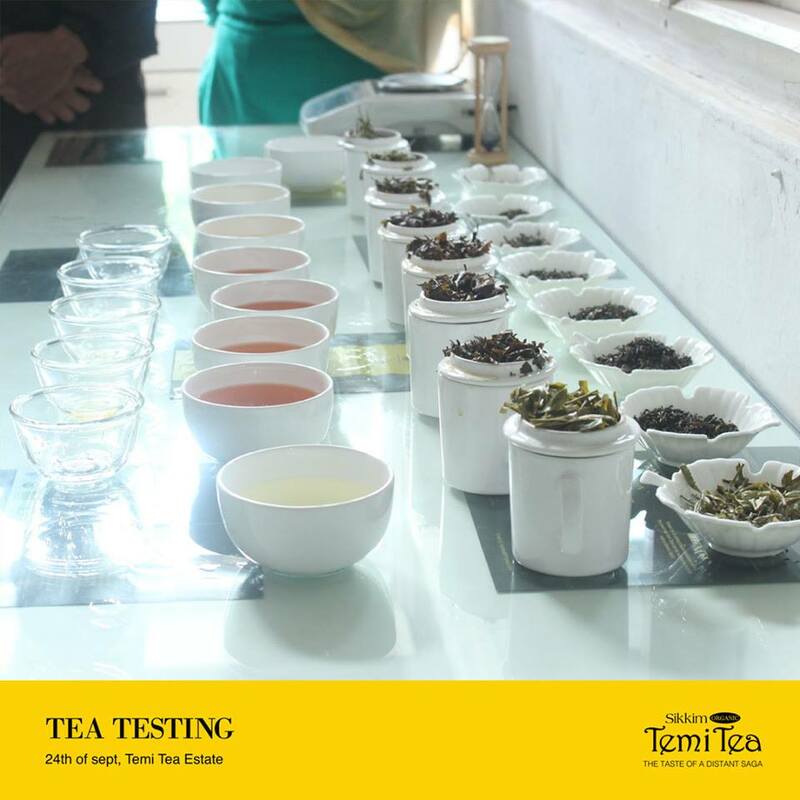 The after taste of the temi green tea is akin to gentle gooseberry after taste. You may order it from the factory directly and the delivery at door steps is possible. Mail us at Temitea69@gmail.com for your order. Our MD will personally assist you in this situation as you have a medical case. You may contact her by e-mail at mrinalini_shrivastava@yahoo.com. Temi Tea Estate is a government property and the sense of Well being runs paramount over the profits. Details of teas produced at our gardens can be found here. You may try this for a month and report feedback.